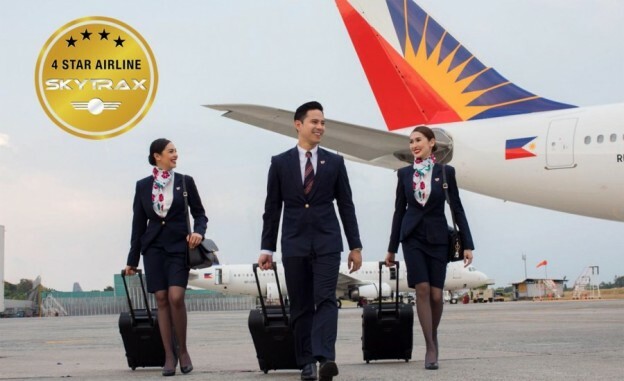 Philippine Airlines the country’s flag carrier has been certified as a ‘4-Star Airline’ by Skytrax, the international air transport-rating organisation. A 4-Star Airline rating is a mark of quality that recognises excellent standards of product and staff service across different assessment categories for both the onboard and airport environment. Skytrax is the London-based international air transport-rating organisation which carries out comprehensive airport and airline audits and ranks airlines worldwide for staff service standards and product quality. The Skytrax Certified Airline Star Ratings, awarded since 1999, are internationally recognised as a global benchmark of airline standards. 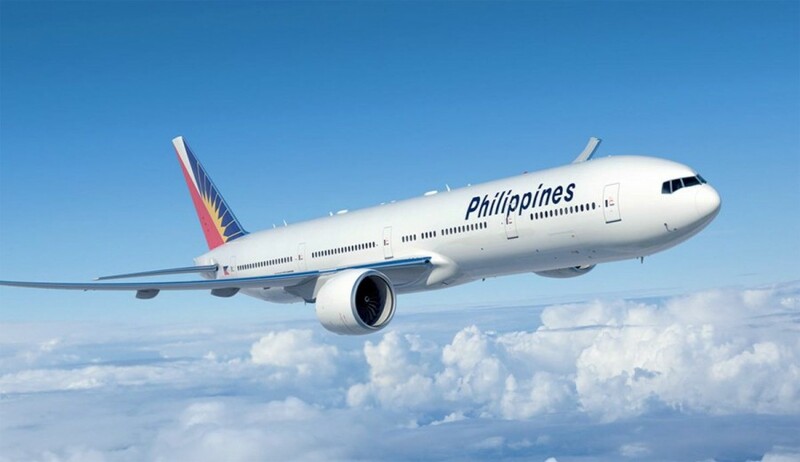 Philippine Airlines achieved this rating after Skytrax conducted a rigorous audit of the airline’s in-flight and on-ground service across international and domestic. 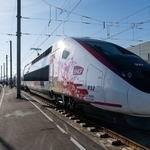 Edward Plaisted, Skytrax CEO also remarked “This recognises the great improvements that the airline has introduced over the last two years, both in terms of product change and development and enhancement of the front-line staff service. New and retrofitted aircraft have played an important part in the quality improvement process, and this looks set to develop further when Philippine Airlines introduces the A350 into their fleet. Eight of the airline’s 15 Airbus A330s have undergone a total cabin transformation from a single economy to a tri-class cabin providing maximum comfort on all classes. The latest Boeing 777s and the incoming Airbus A350s will further upgrade the PAL fleet for the airline’s long-haul international routes. With the 4-Star rating now certified, the airline is launching non-stop services to New York and Brisbane as well as flights to India and additional routes to Japan and China in 2018.